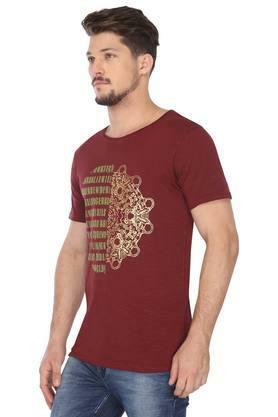 Fetch compliments for your preference by wearing this T-Shirt brought to you by RS by Rocky Star. 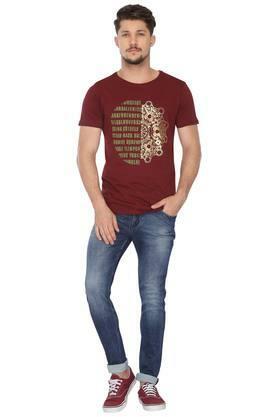 It has a print pattern that renders it stylish, while the short sleeves add to its overall design. 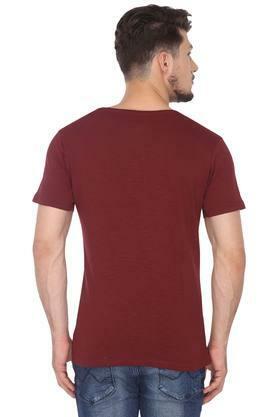 Moreover, it is comfortable to wear for long hours as it has been tailored with care using a superior quality fabric. 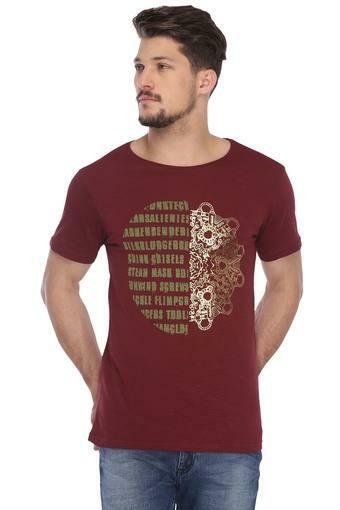 Complete your casual look by wearing this T-Shirt with a pair of chinos and slip on shoes. Featuring a print pattern, it will help you to make a fashion statement.